The problem, its severity and its causes. The people affected by the problem (potential audiences). The broad context in which the problem exists. 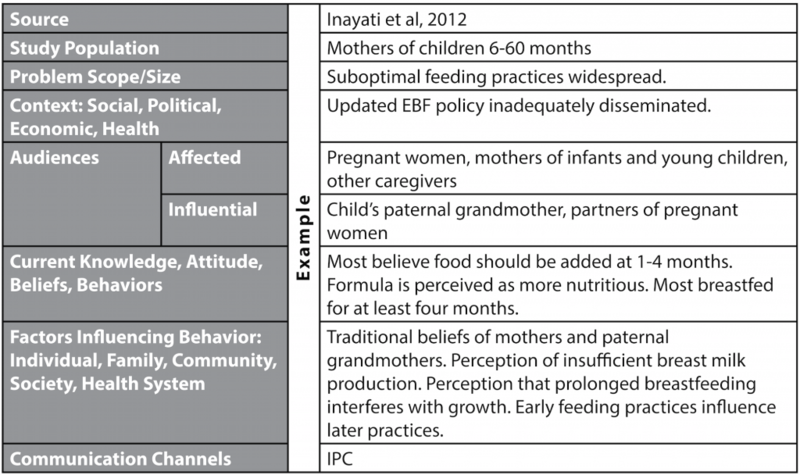 Factors inhibiting or facilitating behavior change. Why Conduct a Situation Analysis? A situation analysis guides the identification of priorities for an SBCC intervention and informs all the following steps in the SBCC process. It establishes a clear, detailed and realistic picture of the opportunities, resources, challenges and barriers regarding a particular health issue or behavior. The quality of the situation analysis will affect the success of the entire SBCC effort. Who Should Conduct a Situation Analysis? A small, focused team should conduct the situation analysis. Members should include communication staff, health/social service staff and, if available, research staff. Throughout the data collection process, team members should also consider how to engage stakeholders including opinion leaders, service providers, policy makers, partners, and potential beneficiaries. Ways to obtain stakeholder input include in-depth interviews, focus group discussions, community dialogue, small group meetings, taskforce engagement or participatory stakeholder workshops. When Should a Situation Analysis Be Conducted? A situation analysis should be conducted at the beginning of a program or project, before developing an SBCC strategy. It is part of the inquiry phase of the P-Process. Completing a situation analysis can take up to two weeks. Consider the size of the project, scope of the literature review, how much data is available and easily accessible, and whether additional stakeholder or audience input is needed. Allow for additional time if formative research is needed to fill in any gaps that may exist in the literature. Know the vision of the program. Understand the current situation (extent and severity) of the health issue. 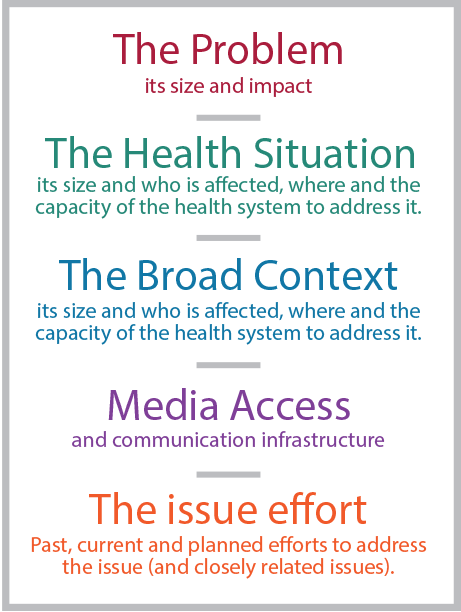 Understand the broad context in which the health issue exists. The steps below will help to identify the problem and establish the vision for the SBCC intervention. Please note this how-to guide should be followed along with an audience analysis and a program analysis to obtain the full picture required for a successful SBCC strategy. For many health programs or strategies, the health issue is identified at the outset, such as when a funder releases a request for proposals for a child health project or when a government ministry requests specific technical assistance for HIV prevention programs. Geographic areas where high levels of mortality and morbidity exist because of a health issue. The prevalence or incidence of that health issue. Population segments that are most heavily impacted by the health issue. The existing priorities of the government. Health trends from one point in time to another. 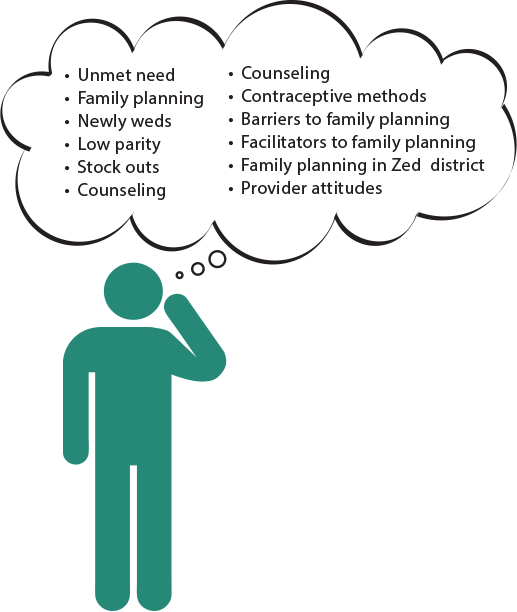 This problem statement names the health issue (family planning) and indicates who is affected (newly married couples), where (Zed district) and, if known, the extent of the problem (a high amount). A well-written problem statement has the added benefit of providing specific search terms to use in collecting documents for the desk review (see Step 4). To develop a problem statement, it may be helpful to first have all of the team members state the problem in their own words. Then, as a group, write a clear one- to two-sentence problem statement that reflects the team’s common understanding and that can guide the data collection and analysis on that specific health issue. Be Ambitious - go beyond what is thought likely in the near term. Be Inspiring and Motivating - call to mind a powerful image that triggers emotion and excitement, creates enthusiasm and poses a challenge. Look at the big picture - give everyone a larger sense of purpose. To guide the team during the initial data collection and analysis, draft a provisional vision statement, which will later be shared with stakeholders to create a shared vision for the SBCC effort. One approach to developing the vision follows: each team member individually imagines the future she wants to see and draws that image on a paper. Team members share the pictures with each other and discuss similarities and differences. The team agrees on the elements that inspire them, adding new elements that arise from the discussion, and draws a new picture that represents the vision of the entire team. The team then translates the picture into words to create a vision statement. The vision should be written in the present tense and then tested to make sure it meets the criteria of a good vision listed above. Once the team has conducted an initial situation analysis, the provisional vision will be shared with stakeholders involved in the SBCC strategy design process and agreed upon. This can be done through a stakeholder workshop or informal meetings where stakeholders provide feedback and suggest changes to the provisional vision statement. The resulting shared vision statement should clarify what is important for all stakeholders and guide the strategy design and development process. To better understand the health issue and to address the problem, the team needs to conduct a desk or literature review. To start this process, review the vision and problem statements and divide them up into concepts. Develop a list of keywords related to those concepts. Brainstorm additional synonyms and related keywords for each concept. These keywords will be the search terms used to find relevant literature. Determine how many studies and how comprehensive the review should be. Decide on the dates for the data, the studies to be collected and the best databases (or other sources of information such as partners) to focus the search (see commonly used databases for literature reviews under resources). Decide whether the review will include only peer review literature or will expand into grey literature. Focus only on information that will help the project team address the problem and avoid including information that is not as relevant for SBCC. Organize and summarize the findings in a way that makes them easy to use (see Literature Review Template under templates). 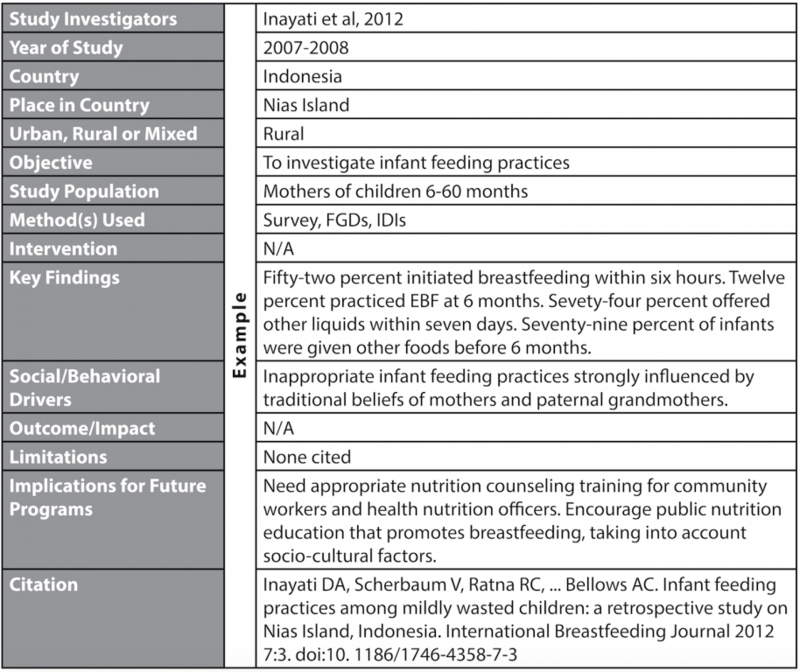 While reviewing the data, organize the studies that contain information on potential audiences for SBCC interventions. Some studies provide information on what people think, feel and do about the health problem, what influences their behavior and the communication channels they use. Capture this information for use in the audience analysis (see Audience Focused Literature Review Template under templates). 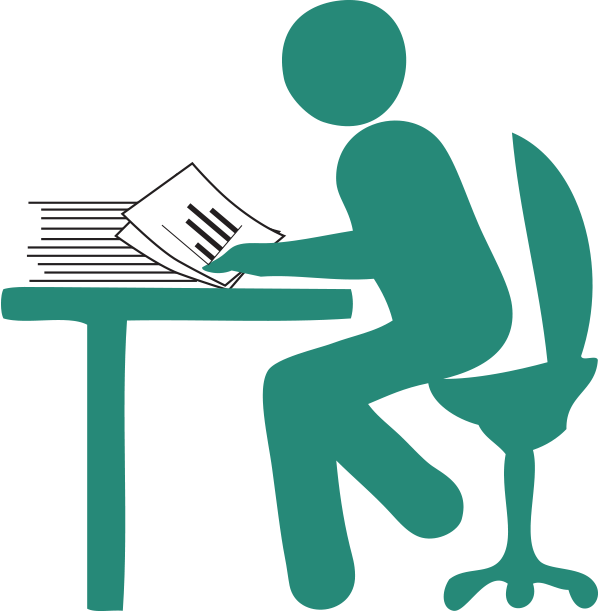 A desk review is complete when no new information is discovered and the articles introduce similar arguments, methodologies, findings, authors and studies. Write a list of questions that are not adequately answered in the available data and questions that arise from the data. For example, the team may need additional information on local practices or beliefs about the health issue. These are gaps that stakeholders might be able to address during a stakeholder workshop. Look closely at the information collected. Determine the commonalities and conflicts among the studies. Decide if the information is valid and important in addressing the health issue. A good way to summarize the findings is to write a situation analysis report, which can be shared with the larger project team and relevant stakeholders. Focus group discussions and in-depth interviews with members of potential audiences can help fill any information gaps that remain after the desk review. One way to fill gaps is to hold a stakeholder workshop. Other ways to fill gaps include holding in-depth interviews and focus groups with key informants or potential audience members; and conducting facility surveys (health, social service, religious or other facilities). Let the numbers and facts you learn tell a story. The story can be powerful and give clues to what needs to be done. Data does not only mean numbers. Personal accounts and reports can also be very powerful. Ideally, the project team will look at both. Consider including brief, insightful personal accounts (vignettes) in the situation analysis report to help bring the problem to life. When reviewing the literature, start by reviewing the abstracts to save time. Read article abstracts for the keywords and discipline-specific jargon that authors and scholars are using in their publications. When preparing for the stakeholder workshop, include only the information needed to achieve the objectives. If there is uncertainty, have optional slides ready, and create new ones as needed during the workshop. If the information does not exist, is outdated or does not provide enough insight into priority audiences, conduct additional primary qualitative formative research in the form of focus groups, interviews or informal visits to communities and homes. A situation analysis might appear to be a lot of work. However, a good situation analysis is well worth the effort. The benefits will become clear when you reach the implementation stage. Stakeholders are those who are affected by, have a direct interest in or are somehow involved with the health issue. Incidence measures the rate of new cases of a particular health issue per thousand people in the population. For example, the number of cases of malnutrition in the northern region is increasing by 5 percent per year. Grey literature refers to academic literature that has not been published. Prevalence measures the proportion – usually the percentage – of people in a defined population who have the problem at a given time. For example, last year, 55 percent of all children in the northern region were malnourished. Mortality is the number of deaths in a population. Morbidity is the incidence of illness or disease in a population. Quantitative data tells how many, how often, what percentage. Qualitative data is descriptive and often help explain quantitative findings. Qualitative data tend to emphasize what, why and how. Elements of an Effective Vision Statement by Erica Olsen from Strategic Planning Kit For Dummies, 2nd Edition. UN Women. Virtual Knowledge Centre to End Violence against Women and Girls: Situation Analysis. O’Sullivan, G.A., Yonkler, J.A., Morgan, W., and Merritt, A.P. A Field Guide to Designing a Health Communication Strategy, Baltimore, MD: Johns Hopkins Bloomberg School of Public Health/Center for Communication Programs, March 2003. World Health Organization. 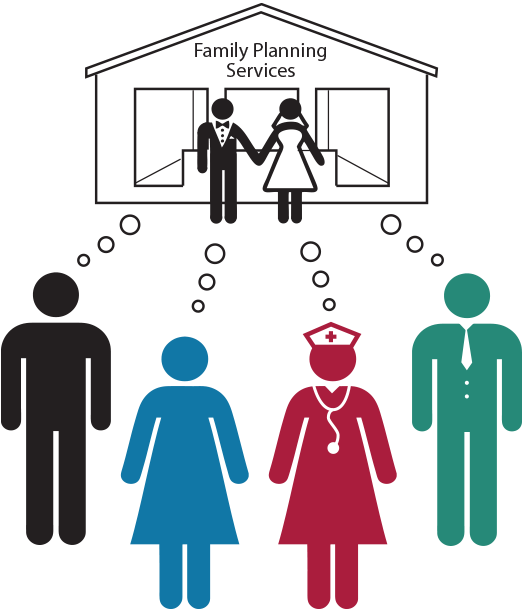 National Health Policies, Strategies & Plans: Situation Analysis and Priority Setting.